Lost Your House Keys? 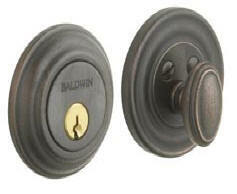 Need a Professional Residential Locksmiths? 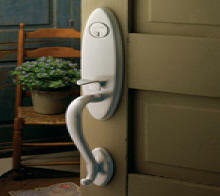 MLocksmiths offers 24/7 Emergency Residential Lockout Service for your home or rental property. All of our Technicians are Licensed and Insured and have the highest Locksmith training available. 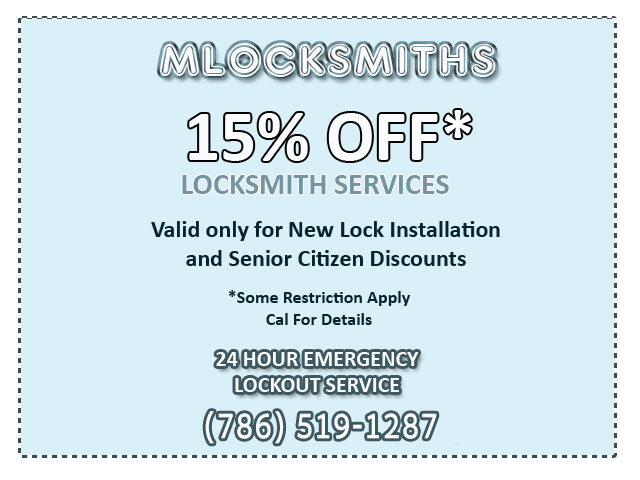 Call now and recieve up to 15% off new residential lock installation or senior citizen discounts by Miami's #1 Residential Locksmith Company.